I love a good race. From now until June 13, my blog is in a contest. 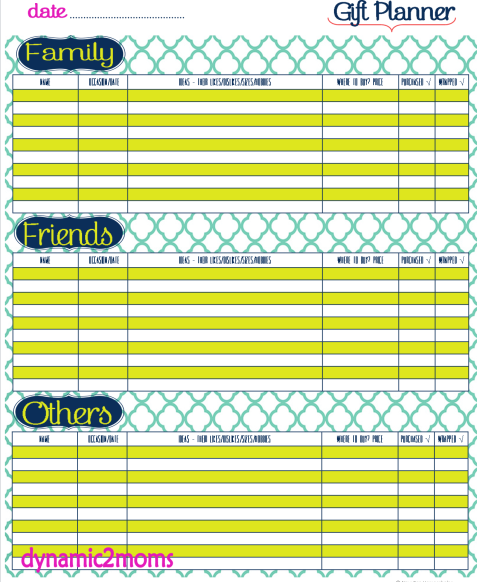 My blog was nominated at Circle of Moms again this year for the Top 25 Homeschooling Moms. You can vote 1 x each day until then. I appreciate your vote last year when my blog made the Top 25. Just click on the Circle of Moms to vote and look for my blog button. And if you were with me last year, I hope you know how much I show my appreciation. So excited about this contest!! 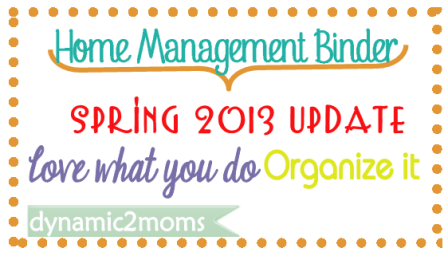 Before the Springabration starts this week, I want you to have the next printable for the Home Management Binder. If you know teens, it gets harder to round them up when it's time to snap a quick family picture when they are all dressed up. We were able to grab this one though everybody's hair went flat after the rain. Oh well, I guess I am the only one who has enough hair to worry about it going flat. 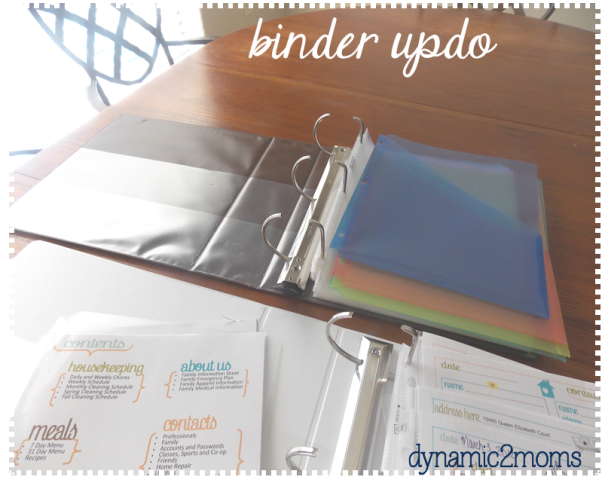 Are you going to be updating your Home Management Binder with me this month? I promise you I won't throw 35 forms to you at one time like I did last year. I almost scared myself off but I had that dogged determination to get it done since I had been waiting for a couple of years to do it.